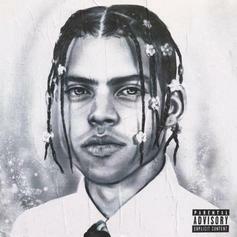 D33J recruits heavyweights for "Infinity 33." 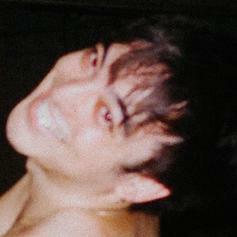 Joji Asks Himself "WHY AM I STILL IN LA?" Joji taps the production team of Shlohmo & D33J for help on "WHY AM I STILL IN LA." 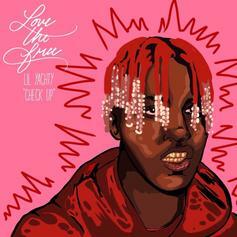 Lil Yachty's latest track, "Check Up," is a touching love song produced by WeDidIt's D33J. 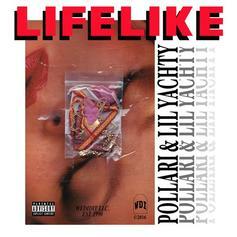 Listen to Pollàri's "LIFELIKE" single with Lil Yachty. 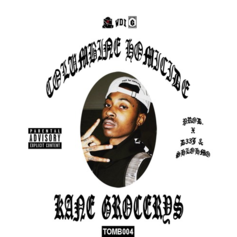 Kane Grocerys teams up with WeDidIt producers D33J and Shlohmo for "Columbine Homicide." 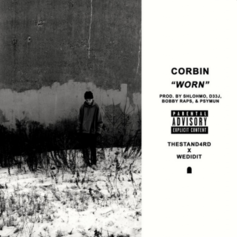 Spooky Black drops "Worn," a new track partially produced by Shlohmo.